The few items I am selling, are things I personal Love and have featured in my home. Heidi Approved for sure!!! 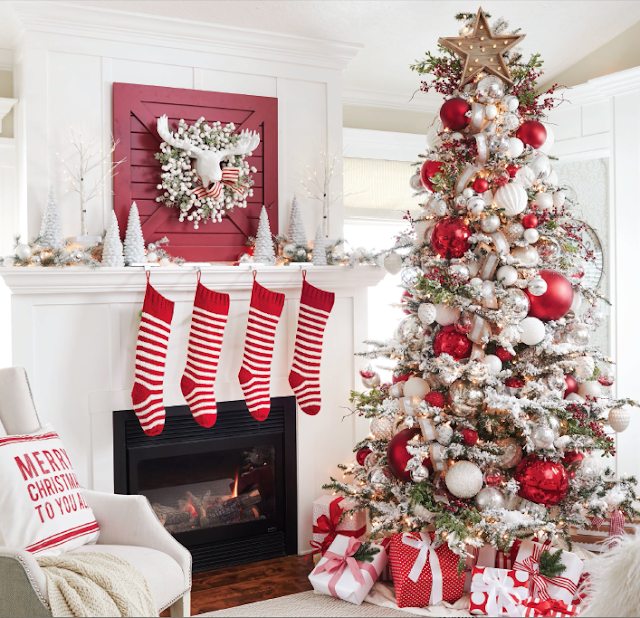 Most of the decor, like the Big round Bulbs and Snow Balls and Striped Stockings, were featured on My Better Homes and Gardens tree. And let's not forget the Birch Sticks, my personal favorite decor piece. See them styled HERE! Go ahead and Shop away...I just know you will LOVE everything you see!! !